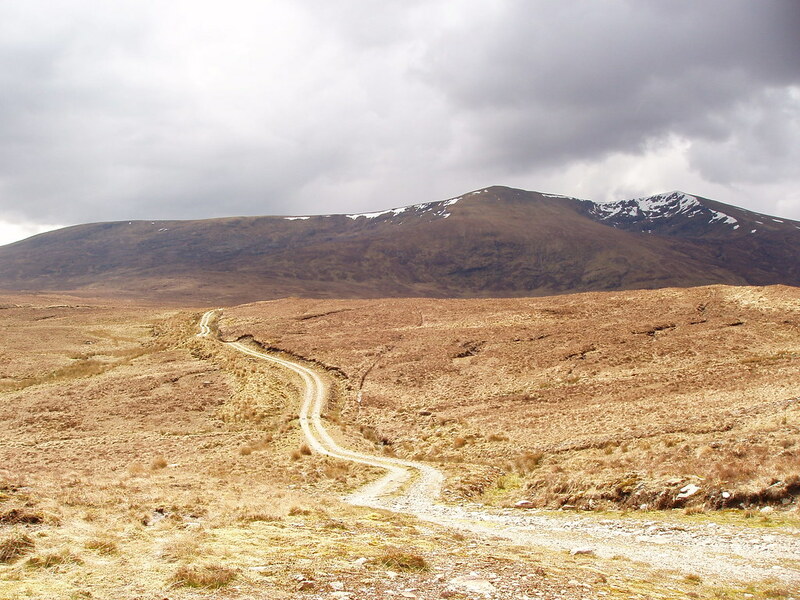 Fancy testing your walking skills on a hike up one of Scotland's towering Munros? At 3,000 ft/914 m or above in height, the views are immense, so bagging one of these impressive Scottish mountains is something every walker should tick off their 'must-do' list. So how do you go about bagging your first Munro? 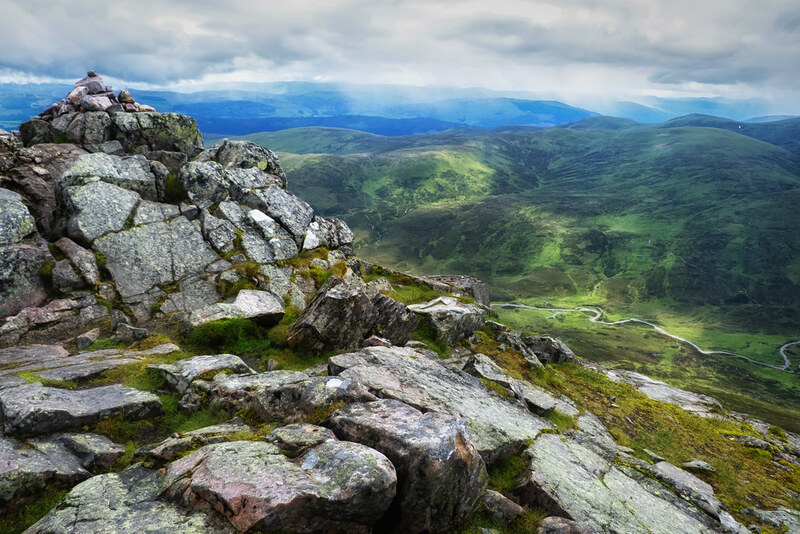 With boulder fields, rare wildlife and stunning views from their summits, these 11 Munros in Scotland have all been recommended by members of our community as 'easier Munros' that are great walks in their own right - plus they'll give you invaluable experience for tougher climbs. Remember though it's never 'easy' to bag a Munro. You'll need a good amount of walking experience, hill craft and navigation skills before attempting any of the Scottish mountains on this list. Check out the Mountaineering Scotland for safety advice and Walkhighlands for full details of the routes, as well as info on the starting points and terrain, before you decide which matches your walking ability. A clear path which rises gradually to the summit. Some of the best views of Loch Lomond you can get. As well as being the most southerly Munro in Scotland (just over an hour and a half from Glasgow), Ben Lomond is also one of the most popular - with very good reason, just look at that view! 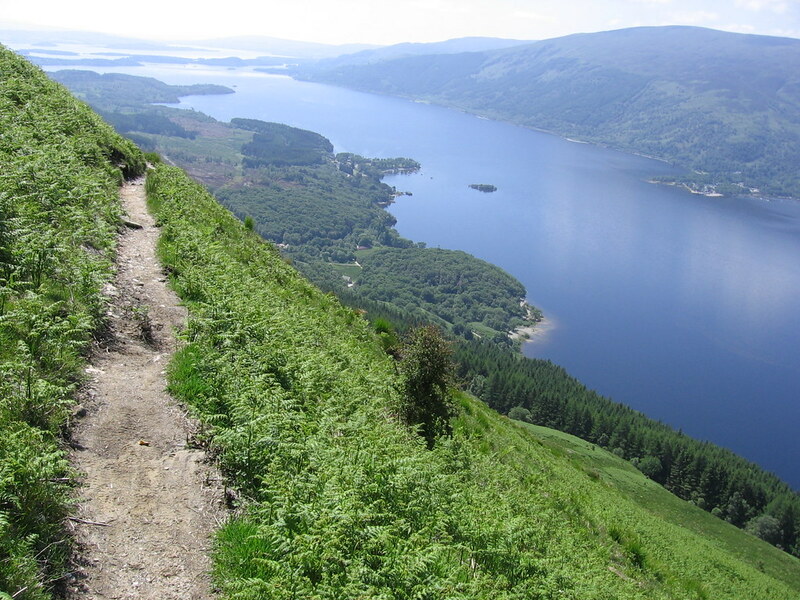 See the Ben Lomond route. The boulder field and false summits - a good test for your basic hill walking skills. Awe-inspiring views out across Perthshire and Rannoch Moor to the peaks of Glen Coe. 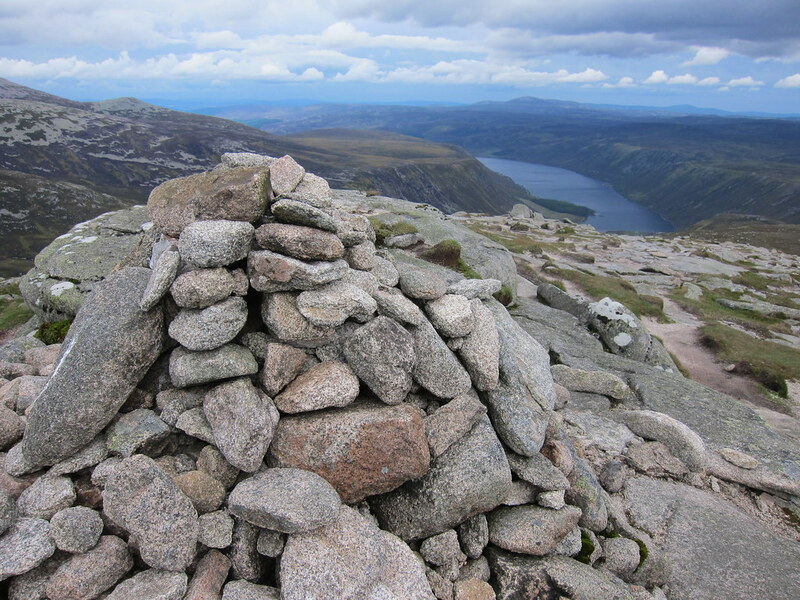 DMWScotland said: "My first Munro was Schiehallion in Perthshire. I loved it. I can see why they call it the Fairy Hill of the Caledonians! The mountain sparkles with quartz and rainbows! It was beautiful." Read about the Schiehallion route. Beautiful views out across Glen Turret and Loch Turret. 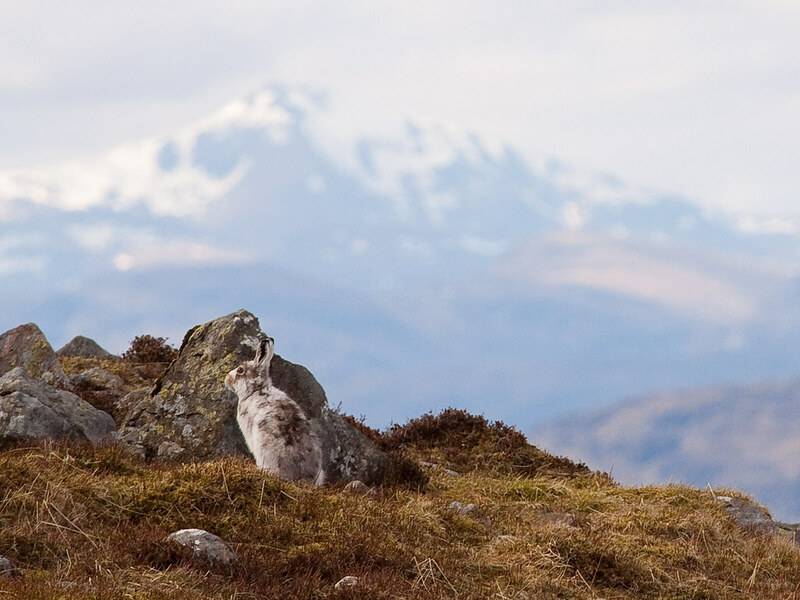 You might see a few speedy mountain hares as you climb. 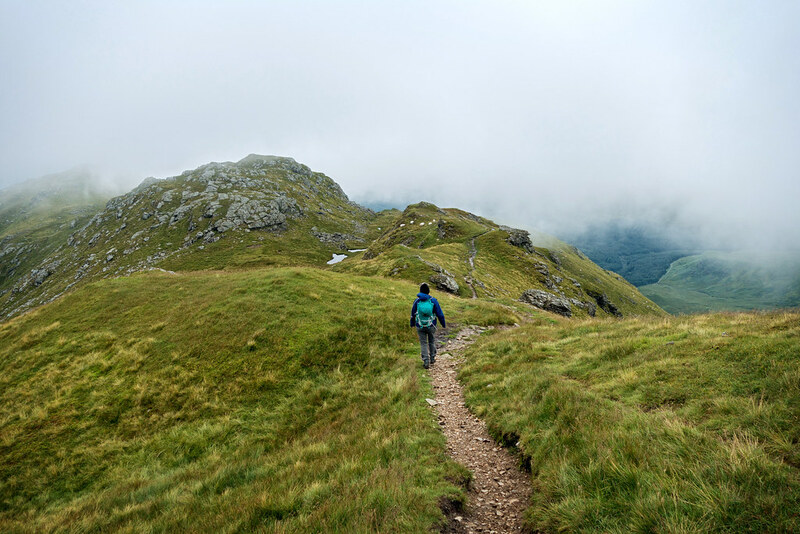 One of the most popular suggestions from the members of our community, Ben Chonzie offers a decent path to follow and relatively little technical difficulties - a great choice for your first Munro! See the Ben Chonzie route. Relatively straightforward ascent up Ben Vorlich for beginners, with unbeatable views over sparkling Loch Earn. If you feel confident you can add on the trickier hike up Stuc a' Chroin and bag two Munros in one day. Rising out of the lush greenery of the National Park, Ben Vorlich and its neighbouring Munro, Stuc a' Chroin, dominate the landscape around them. Find out more about the Ben Vorlich and Stuc a' Chroin route. Highest Munro on this list, but you get a head start because the car park is so high. You might spot an elusive ptarmigan on your climb. Take in the dramatic cliff scenery of the northern corries before tackling this famous peak, which offers great views of the surrounding National Park. 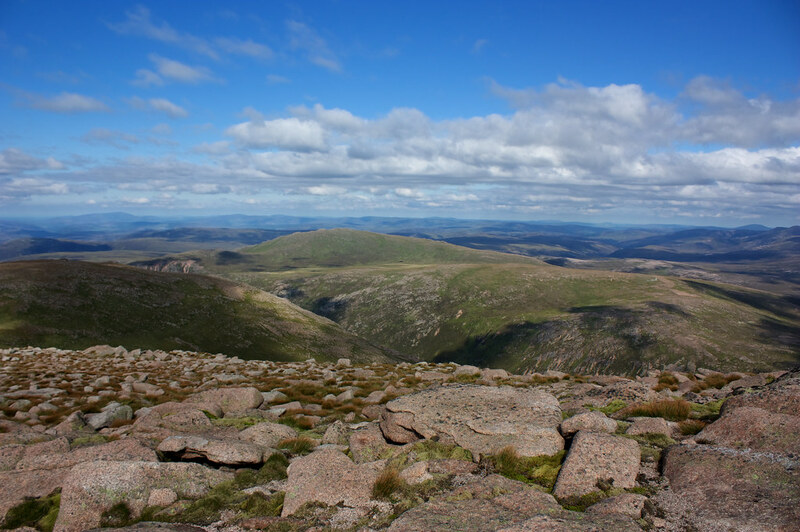 See the Cairn Gorm Mountain and Northern Corries route. 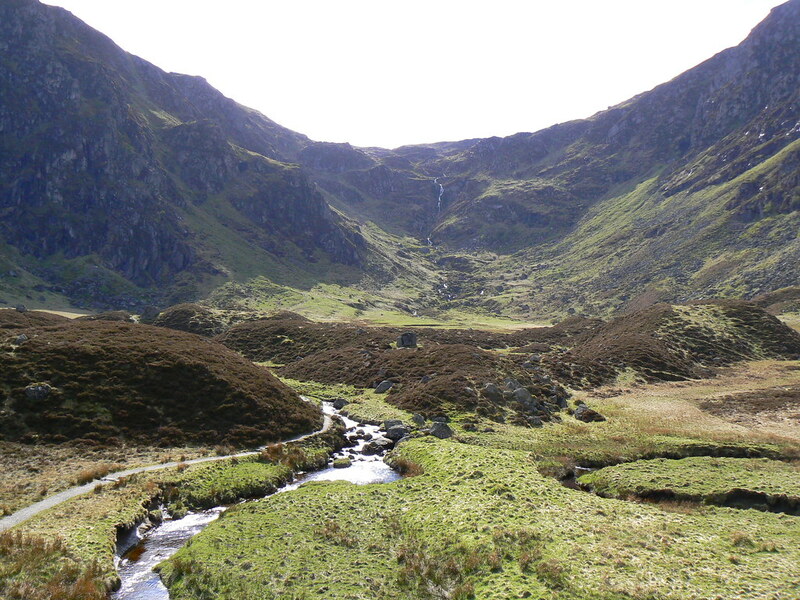 You might spot golden eagles in the gorgeous Corrie Fee National Nature Reserve. The descent follows a well-trodden path through Glendoll forest. Samantha_Grant said: "I loved Mayar and Dreish in Angus which you reach via the stunning Corrie Fee. A fairly easy walk to bag both." Read about the Mayar and Driesh route. You might spot majestic red deer in Glen Esk and Glen Tanar. Sweeping views over open moorland from the top. A vast dome rising out of the open countryside, Mount Keen is Scotland's most easterly Munro and ideal for beginners as it has a relatively straightforward path to the top. 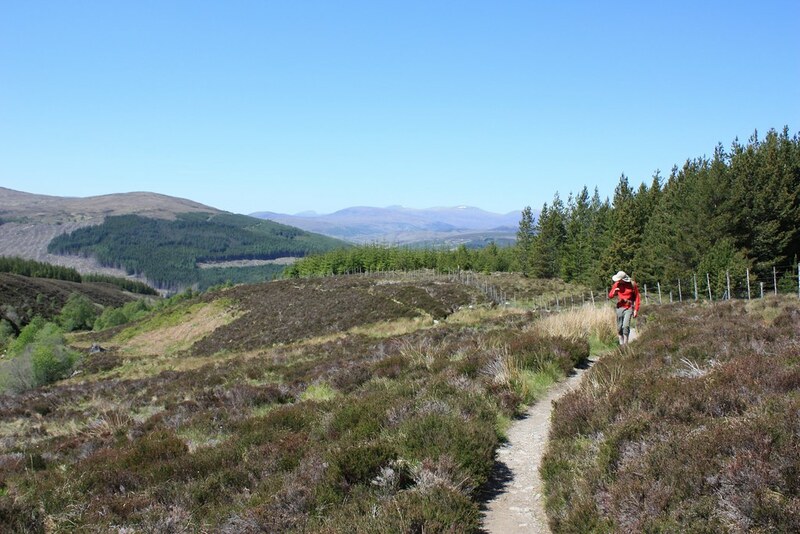 The simplest and quickest route is to tackle it from Glen Esk, but you also have the option of ascending via scenic Glen Tanar. Find out more about the Mount Keen from Glen Esk route. Beautiful views out over glittering Loch Muick. You might spot striking black grouse. One of five impressive Munros in the White Mounth plateau, the most direct route for climbing Broad Cairn is via the track from the Spittal of Glenmuick but more experienced hikers can tackle it as part of the White Mounth route, which takes in all five Munros. In the summer months you might spot dotterel, rare migratory birds which nest high up the mountain in the fragile moss (be careful to stick to the path so you don't disturb them). Jaw dropping views across a sweeping area of the north Highlands. A vast mountain to the north of Inverness, Ben Wyvis offers a relatively easy ascent and impressive views out across huge swathes of the Highlands from the top. See the Ben Wyvis route. Impressive views of Toll Mor corrie on the north side of Fionn Bheinn and sweeping vistas from the summit. Good practice for walking over boggy terrain as the first part of the walk can be quite wet. With towering mountain ranges formed centuries ago, the north west Highlands are a mecca for hill walkers. Fionn Bheinn is one of the easiest ascents in the area and offers beautiful views out across this impressive landscape. Find out more about the Fionn Bheinn from Achnasheen route. A pair of sturdy, supportive walking boots (no trainers). Clothing made from quick drying material. A comfy hiking rucksack that supports around your waist and chest. A compass and map - plus the skills to use them. If you're new to Munro bagging - stick to the summer months. Hiking in the mountains in the winter is a form of mountaineering. You'll need specialist knowledge, skills and experience to stay safe. It's okay to turn back. If the weather suddenly changes or the climb is getting too much don't feel you have to press on to the top. It's much wiser to turn back to avoid putting yourself in danger - the mountain will still be there for next time! Go with someone who has a reasonable amount of experience. They can hopefully pass on some hillcraft and compass/map reading skills. Tell someone when and where you're going, and when you anticipate getting back down.